This refers to “Let's find a new way to deal with bad loans” (April 15) by Tamal Bandyopadhyay. 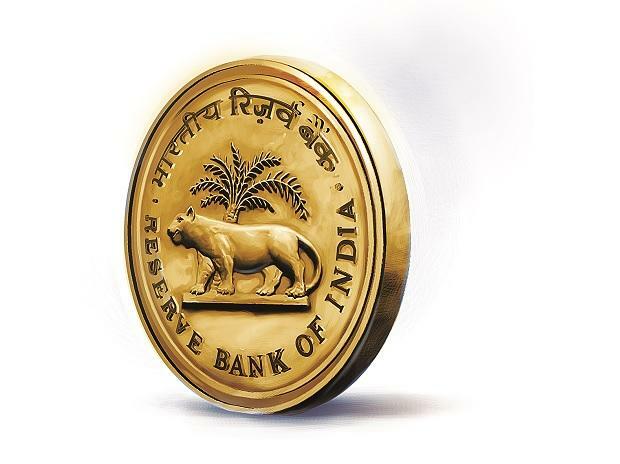 It has been rightly mentioned that the Supreme Court ruling on the February 2018 Reserve Bank of India directive has provided RBI an opportunity to take a fresh look at the bad asset resolution process. It is widely believed that the February 2018 circular was too stringent and failed to distinguish a “genuine defaulter” from a “wilful defaulter”. It is also believed that the matter would not have reached the door of the Supreme Court had the RBI appreciated the difficulties faced by the power sector. Whatever be the truth, any bad asset resolution process must take into account the cause of stress, particularly, when the cause encompasses the entire sector. The columnist had aptly concluded that the key to the insolvency process is the revival of companies and the recovery of bank dues is an offshoot. It is hoped that the RBI would take a pragmatic approach in appreciating sectoral concerns without diluting its stand to punish wilful defaulters, when a fresh directive on bad asset resolution process is issued.